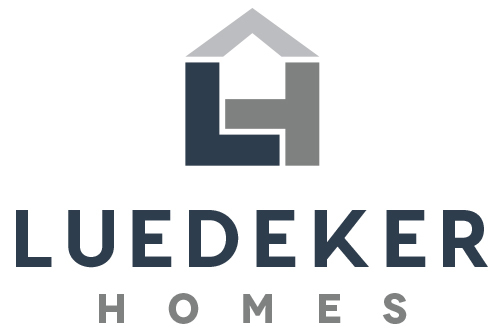 Luedeker Homes would love the opportunity to make your vision a reality. We are located on the square in downtown Bellville. Please contact us first as we spend time between the office and our projects. We would love to meet you.